Dr. rer. nat. 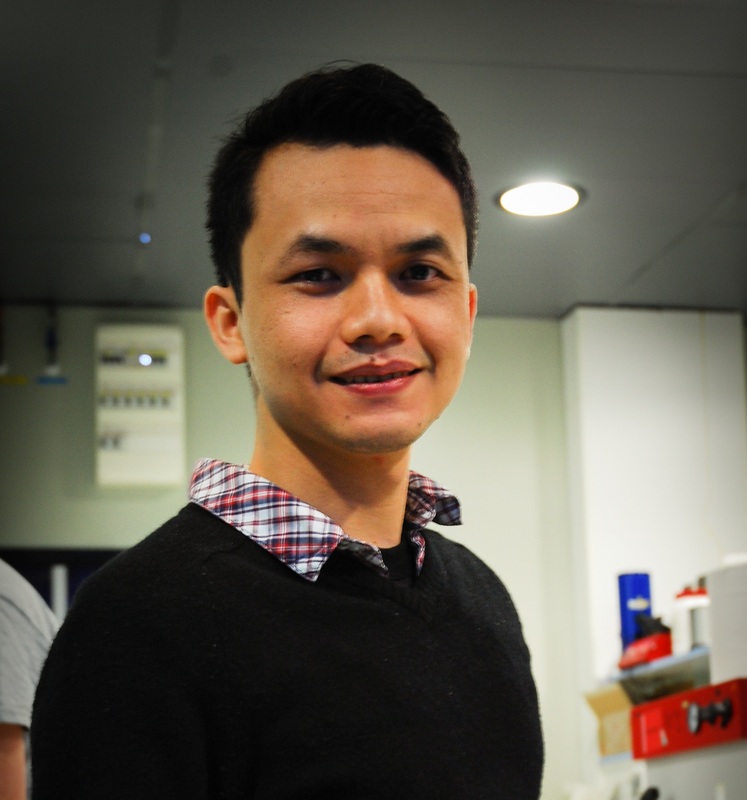 Noviyan Darmawan, MSc. Westfälische Wilhelms-Universität Muenster – Germany.Thesis: Blue and Near-UV (Electro)luminescent Iridium(III) Complexes. From Solution to Self-Organized Structures. Under supervision of Prof. Luisa De Cola. ENS de Cachan-France, and Universitad de Complutense Madrid-Spain.